When planning a service, you have many options available to you and we will do all that we can to provide a beautiful and respectful ceremony. No matter your choice, we can offer you a space to join with family and friends in grief, comfort, and love. 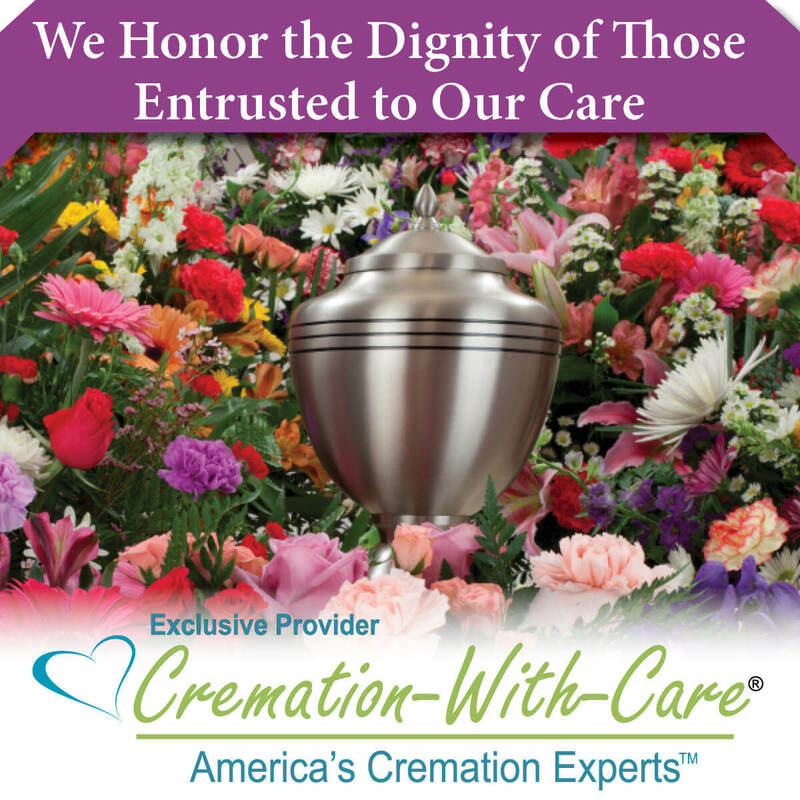 Above all, we will do our utmost to honor your loved one. 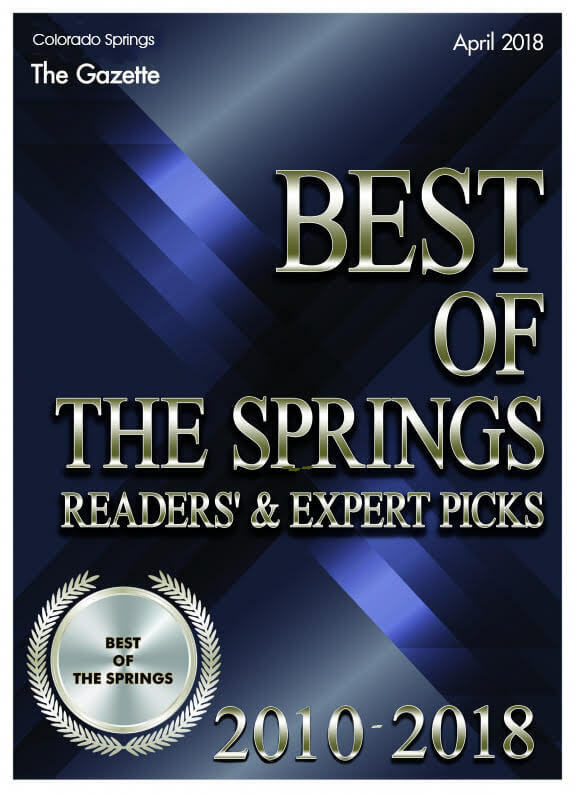 We will be happy to go over all your options and answer any questions that you may have. A funeral service is a special time for family and friends to comfort one another, begin to find healing, and celebrate a life well lived. 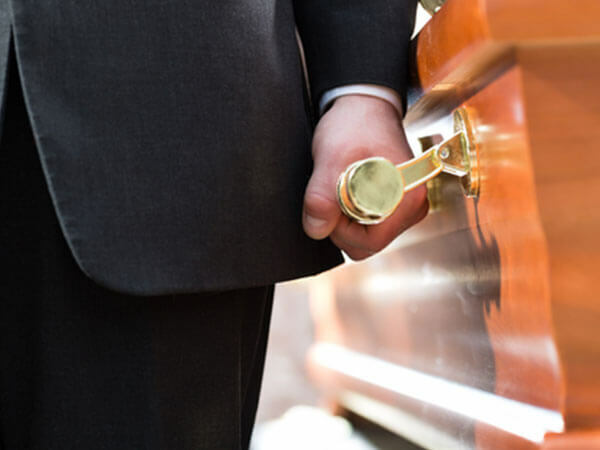 Whether you choose burial or cremation, you can hold a funeral service to honor your loved one. We are happy to provide a traditional funeral or something completely unique. Many cultures and religions have special funeral traditions and we will do our best to accommodate your requests. 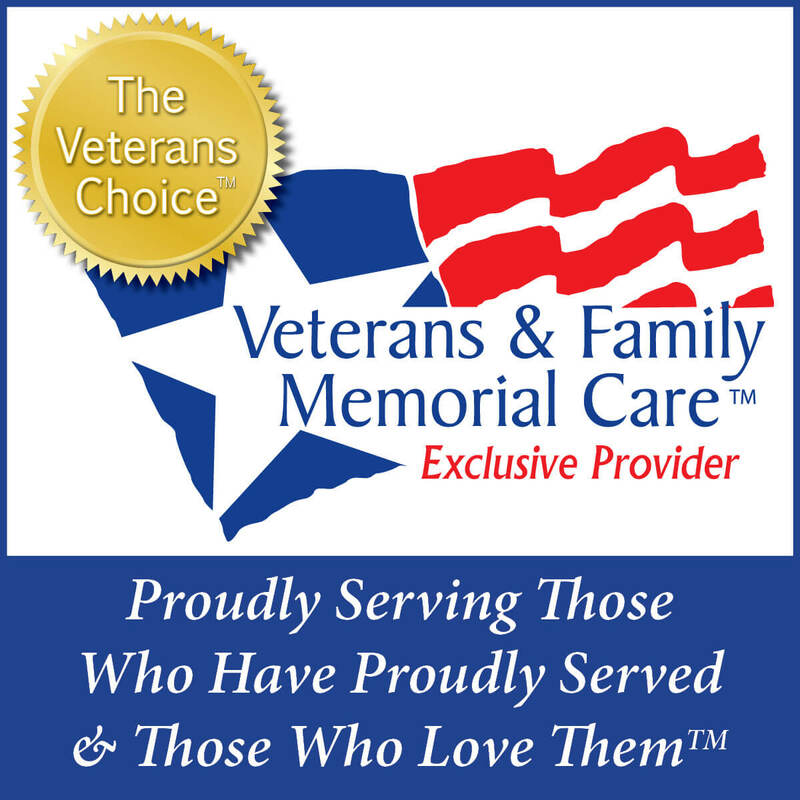 This is a moment for you and your family, and we are honored to help you in any way that we can. 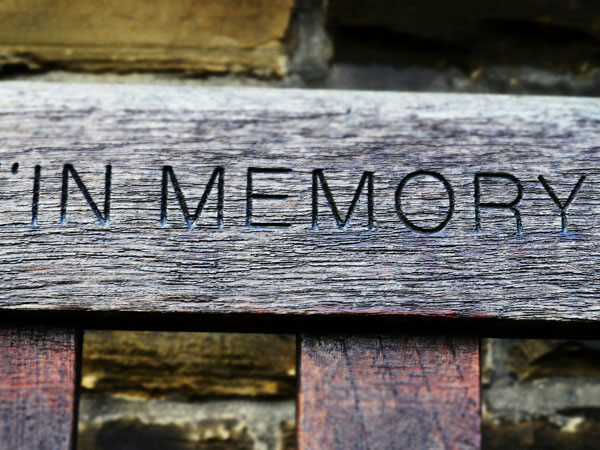 Just like a funeral service, a memorial service is a time to remember your loved one. This can be held shortly after death or weeks later, with or without an urn present. What’s important is that it creates a time and a place for family and friends to gather together, support one another, share memories, and pay their respects. 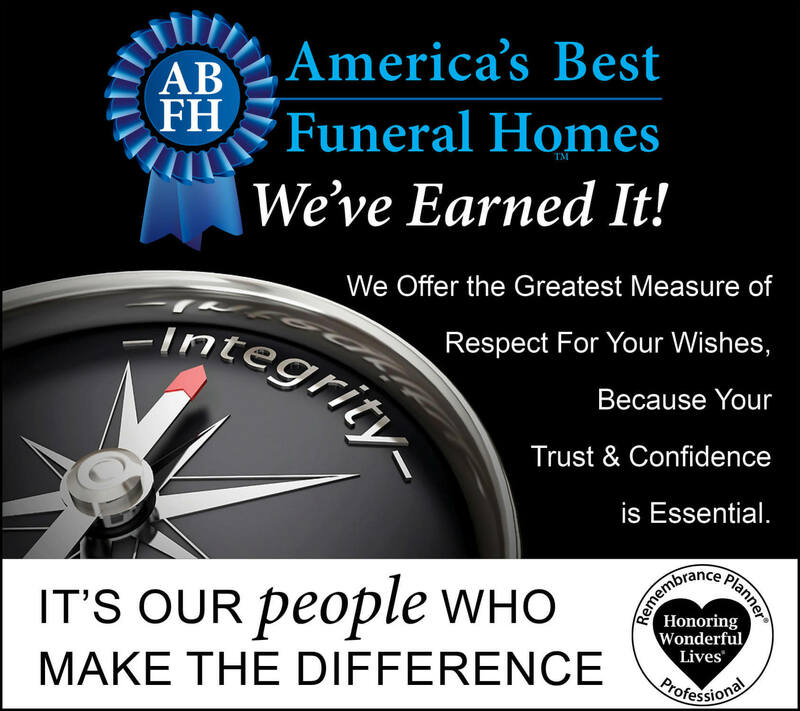 We can hold a memorial service at our funeral home, the final resting place, or at your home. 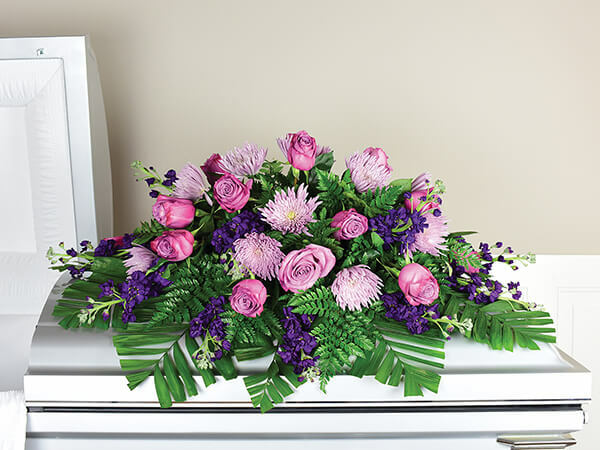 A casket burial is a traditional service and there are many options you can choose from. 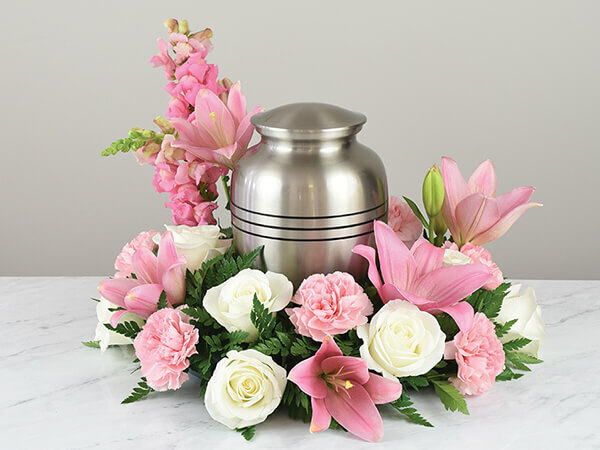 We can provide an immediate burial without a public service; a visitation, viewing, or wake with a closed or open casket; a funeral service at our funeral home, church, or private home; and a graveside service at a cemetery. You can choose whether you’d like a public or private service or a combination thereof. It is entirely up to you how you wish to pay your respects. Cremation has become a popular option for many people because it can be more flexible as to where and when you hold a service. You can have a traditional funeral service before a cremation or a memorial service at any time, with or without the urn present. You can keep the urn, scatter the cremated remains, or have the urn buried in a grave or columbarium where we can hold a service. 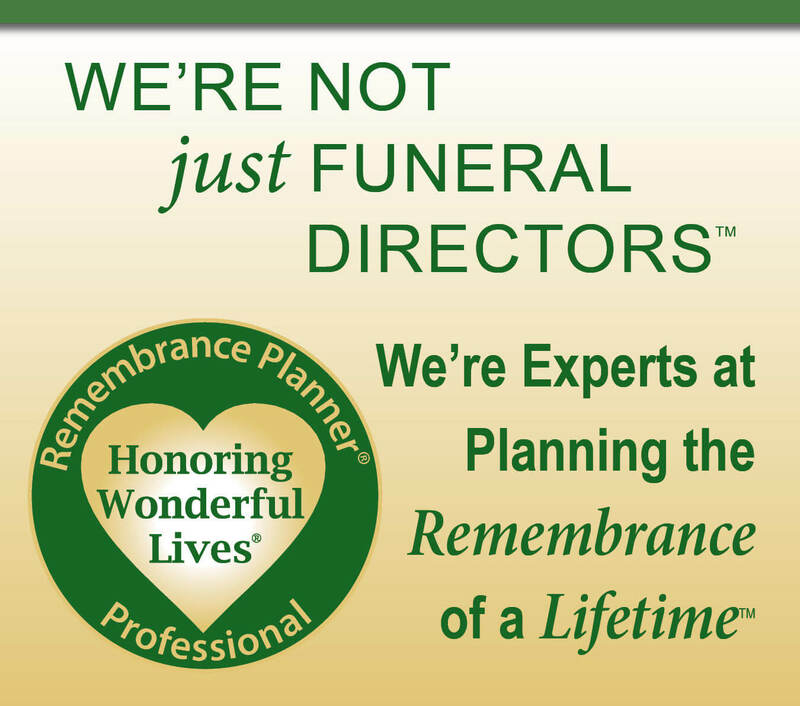 Whether you choose burial or cremation, we are here to offer you a meaningful ceremony.